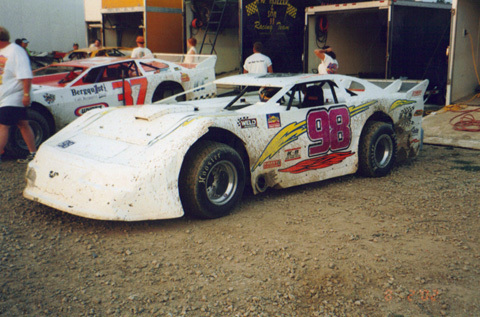 Tim Sabo at Eldora Speedway for a ALMS Show in 2002. 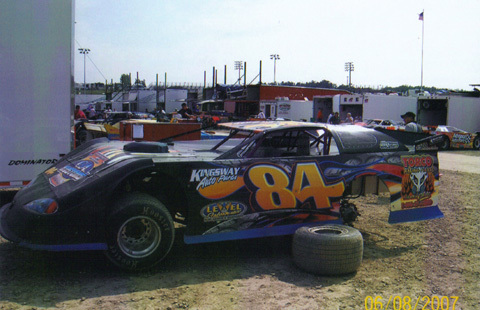 Tim Sabo at the 2004 World 100. 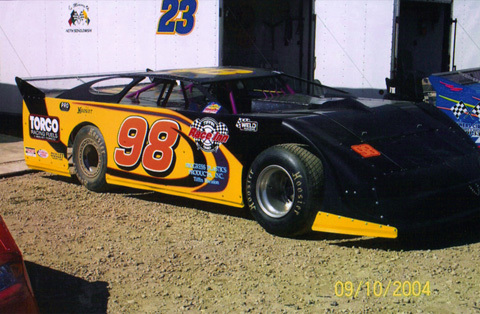 Tim Sabo at the 2007 Dream 100.